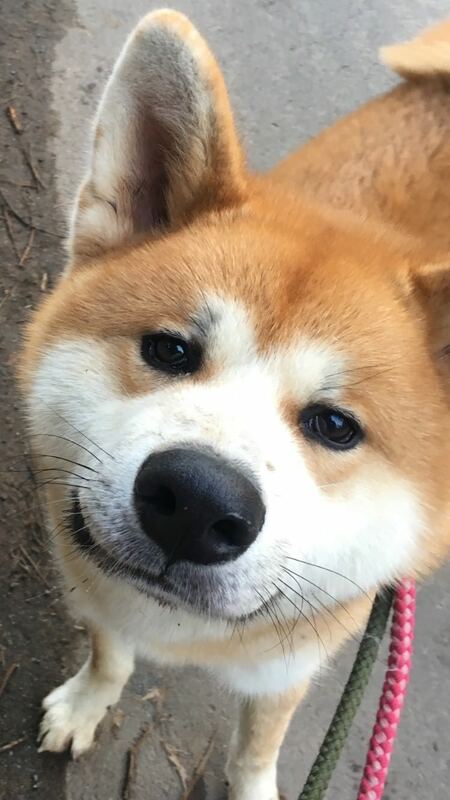 Meet Rocco, a 10 month old tan and white Akita Inu cross, who came into our care after his owner had a change of circumstances. Rocco seems okay with other dogs when out and about, but we are unsure right now if he could live with another dog. Rocco cannot live with cats. He can live with children over the age of 12 years. 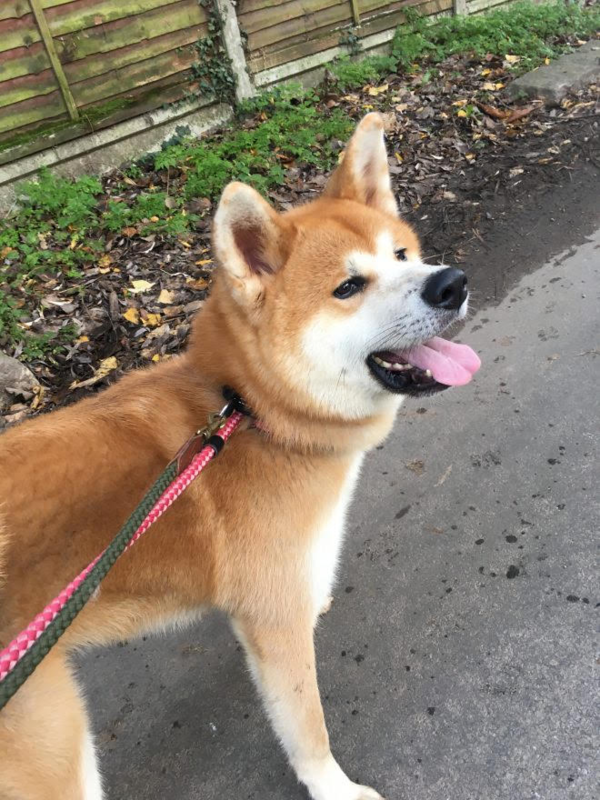 Rocco would need direct access to a garden, and an owner with experience of the breed, or has researched the breed before. Could this little man Rocco your world?! To foster or adopt Rocco, fill out a rehoming form. For questions and queries, please contact the office.